Conservatorium Chamber Choir, directed by David Barnard. Showcasing Australian composers and their choral music output, this concert is dedicated to the Australian men and women who served in WW1. 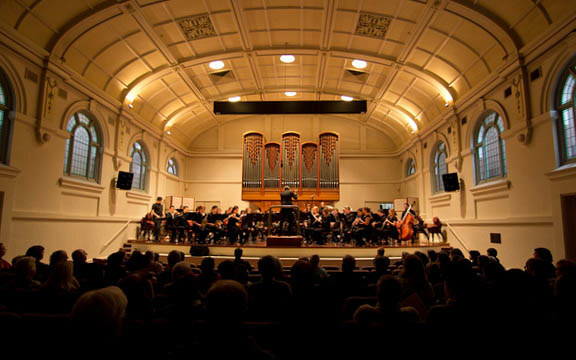 This concert will feature new work by noted Australian composers including Stephen Leek, Claire McLean and Ann Boyd, as well as Composition student Timothy Mallis.